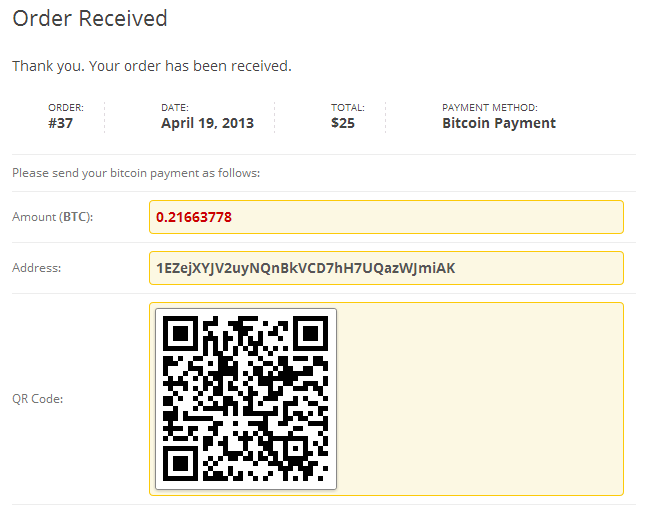 Bitcoin Payments for WooCommerce: lets you accept Bitcoin payments on your WooCommerce-powered site. You can accept payments for physical and digital downloadable products. Donate & Download: want to accept donations in Bitcoins? This plugin can handle the job. You do get the option to set a minimum donation amount for the content you are offering. This plugin also supports many other standard payment systems. 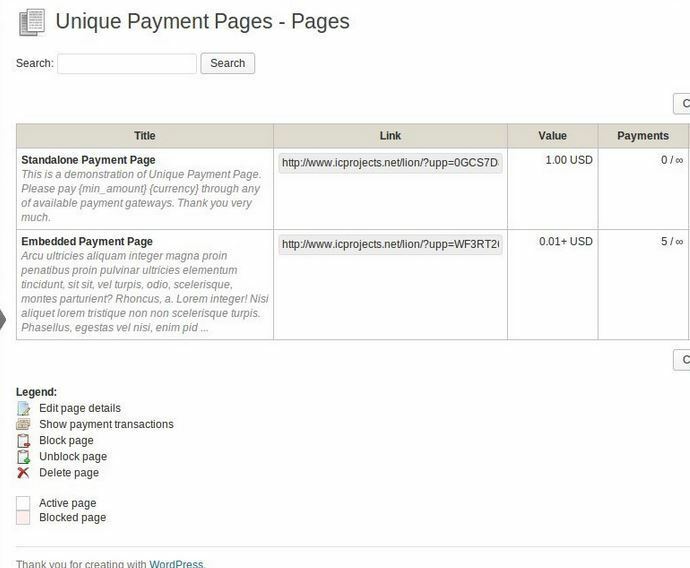 Unique Payment Pages: lets you create unique payment pages and handle transactions on your website. 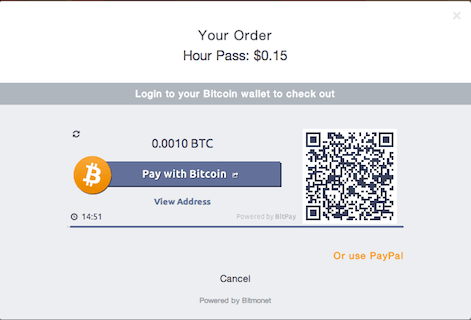 It supports BitPay and many other payment gateways. Bitcoin Ticker: adds a simple Bitcoin ticker to your website. Might be useful for Bitcoin bloggers. It supports MtGox, BTCe and BitStamp exchanges at this time. Bitcoin Price Ticker: another Bitcoin ticker plugin for your site. This plugin supports BTC China, MT Gox, BTC-e, and Bitstamp. BitMonet: an open-source platform that lets you monetize digital content via PayPal, Bitcoin, and credit card payments. Have you found better Bitcoin plugins? Please suggest them here.